April 22nd, Earth Day, appropriately the anniversary of our moving into our new home. This year marks three complete years that we’ve lived here. We like to mark Earth Day, and Arbor Day which is this Friday, by planting a tree for each of these two holidays. Mother’s Day (or our wedding anniversary) is the other day(s) we like to plant something; usually a rose-bush that rarely lasts a year. Our plan calls for several of these on the property. We will plant one or two in celebration of Earth Day. We specifically chose these to plant near the bee hives. This fluffy evergreen makes a great screen to help knock down frigid winter winds. It can grow in the relatively full sun of the north meadow. They’re about $29 in a No. 3 pot unto $280 for 9′ B&B. We’ll get two No. 3’s or maybe one 4′ for $97. 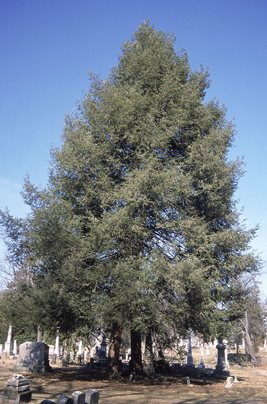 The Canadian Hemlock is native to eastern Ohio. We bought one red oak from Lowe’s last year, I think for Christine’s birthday or Mother’s Day. Our plan calls for another red oak (across from the one we planted last year) to form the gateway into the east preservation area. I figure about $75-$95 for a 6′ tree. 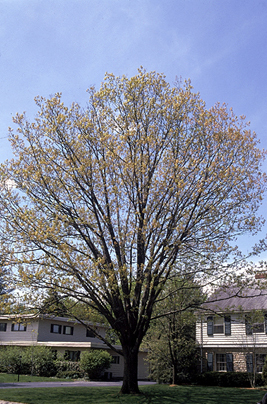 You can find more information on this wonderful, native, hard wood tree by visiting the Ohio Forestry website.